Allan (Avraham) Friedman offers accessible online counseling appointments. You can book online appointments for the time that works for you. Online appointments are available for individual counseling and for families. Online counseling refers to sessions offered over the Internet. 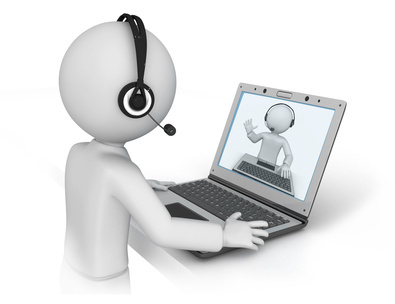 Clients speak to Allan from the comfort of their own home, office or other remote location. Online counseling facilitates getting help in a confidential and convenient manner. Online appointments require that you have an internet connection. Our online solution works on the TherapyEverywhere platform for secure and convenient online and e-therapy sessions. Online therapy is not is not appropriate for people with thoughts of suicide or homicide. Help is available in the USA at the National Suicide Hotline at 1-800-SUICIDE (1-800-784-2433) or 1-800-273-TALK (8255) or call 911 for emergency local assistance. In Israel call 101 for emergency local assistance or Emotional First Aid by Telephone 1201 or 09-8891333.